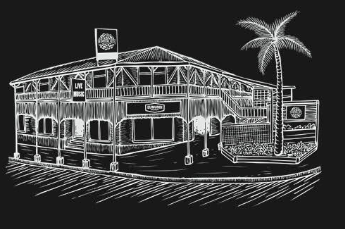 Book in for a 60 minute Eumundi Brewery Tasting Tour, where you'll explore our 100 year-old hotel and new brewery. You'll hear about the history of brewing in Eumundi, discover what makes our craft beers so great, learn about the beer making process and enjoy a 'tasting log' (Eumundi is an old timber town after all!) 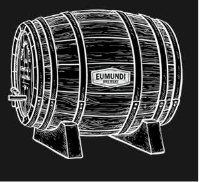 of our new Eumundi Brewery Lager, Eumundi Brewery Pale Ale and other seasonal beers. All prices include a ‘tasting log’. NB Patrons must be 18 years or over for tasting tours, and must wear closed-in shoes.